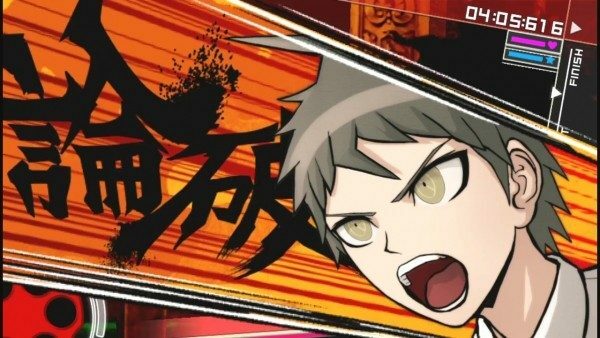 It was teased a few days ago, but it was made official today: Danganronpa: Trigger Happy Havoc is coming to a PC near you. 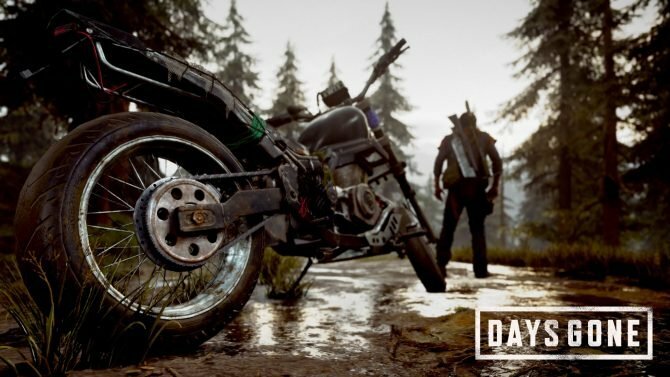 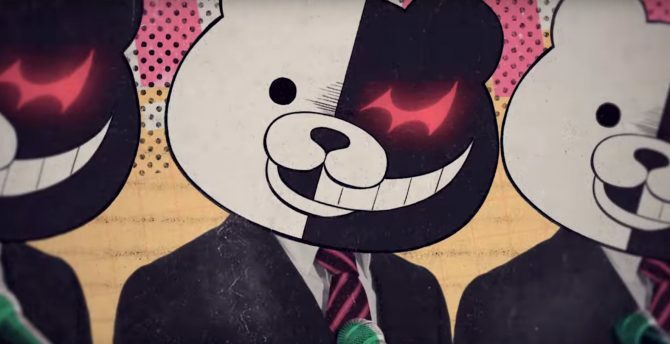 At this year's GDC, creator Odaka of the Danganronpa series gave quite the entertaining and informative presentation on his storytelling process for the games. 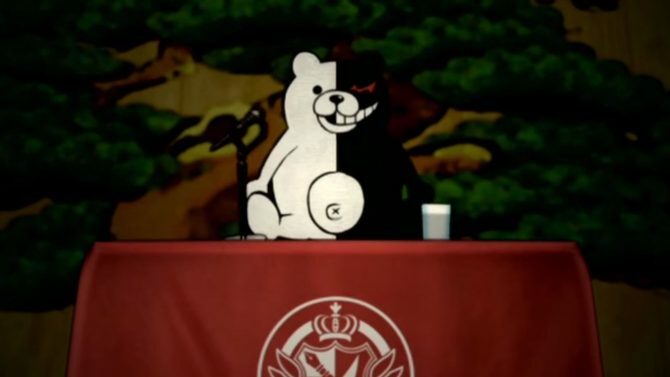 Court is now in session. 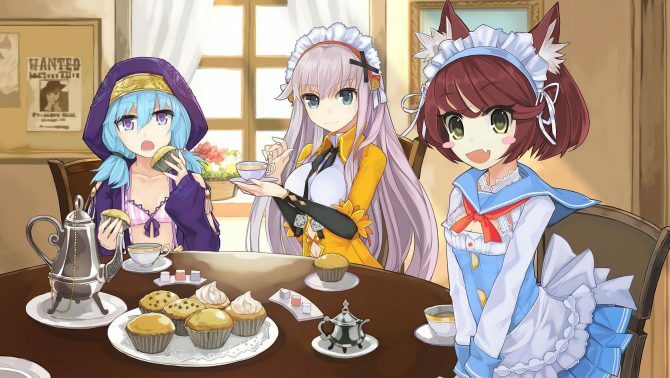 Or review, I suppose. 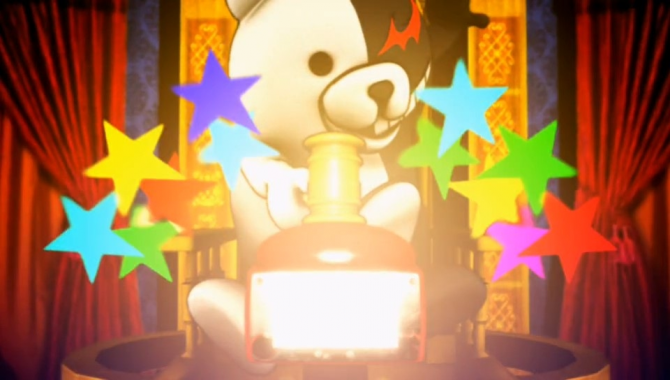 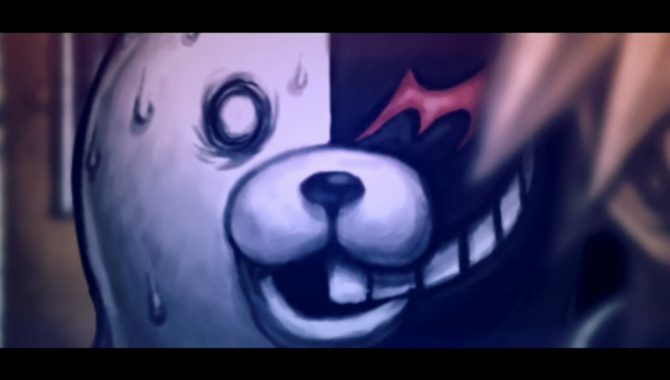 In Danganronpa: Trigger Happy Havoc's latest trailer, the nefarious Monokuma (the entity behind the forced imprisonment of a group of high school students) narrates as he explains how gameplay works. 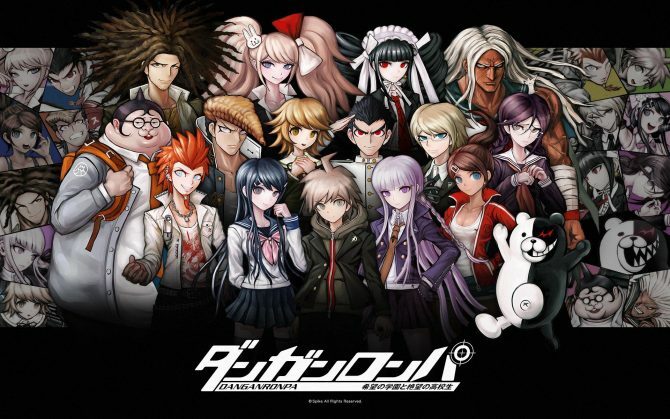 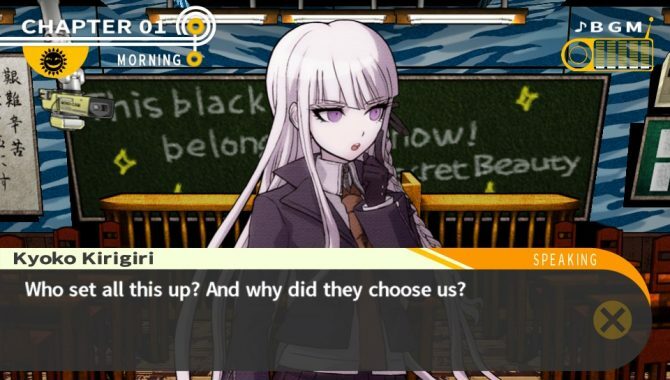 In a recent interview with Siliconera, Script Editor Phoenix Spaulding revealed the School Life mode in Danganronpa: Trigger Happy Havoc will add a new storyline and gameplay features. 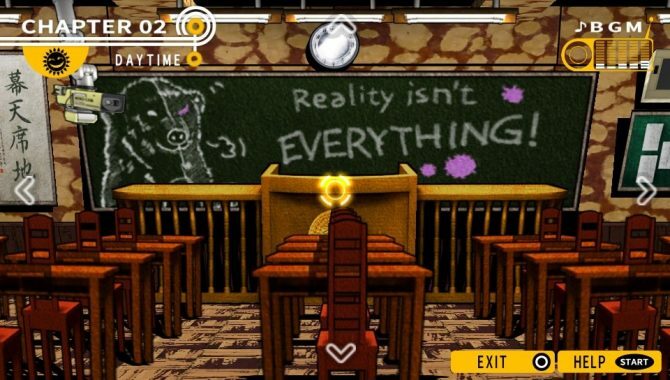 Danganronpa: Trigger Happy Havoc for PS Vita has been rated by the ESRB, that gave the quirky game hitting the shelves on February the 11th a predictable M for Mature. 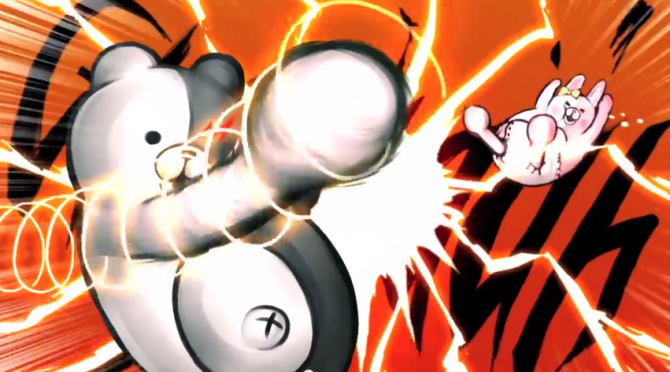 The absolutely wacky PS Vita Exclusive Danganronpa: Trigger Happy Havoc finally got its first trailer in English, courtesy of the good folks at NIS America, that are bringing the game to the west in February. 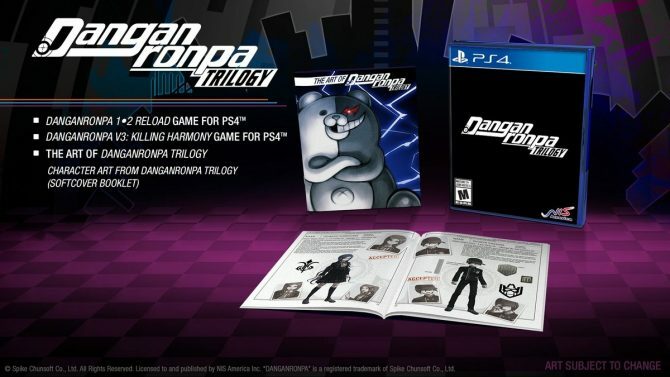 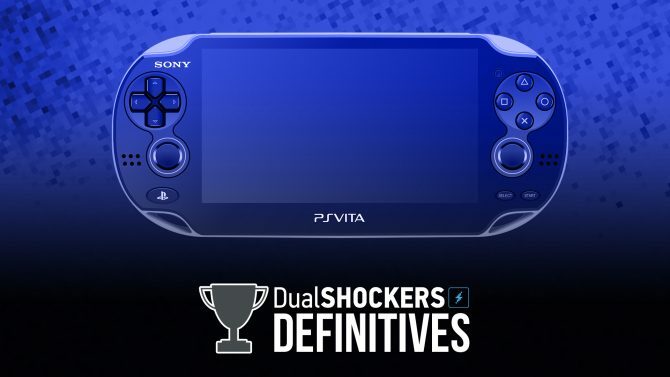 NIS America just pulled out its niche Japanese guns at Anime Expo announcing two new PS Vita titles that will be released in North America and Europe early next year: Demon Gaze and DanganRonpa: Trigger Happy Havoc.